Online ordering menu for Sizzling Wok. 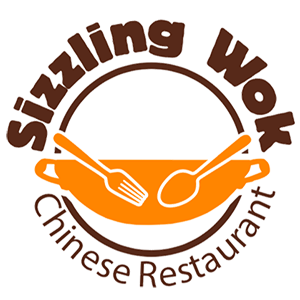 Here at Sizzling Wok you can find fresh and delicious Chinese food! Try our House Special Orange Beef, Sesame Chicken, and Salt & Pepper Shrimp! We have Lunch and Dinner Specials , Served with egg roll and fried rice! Find us on the corner of Algonquin and Hammond, We are two minutes drive from Harper College Campus, and five minutes drive from Plum Grove Junior High. Order online now for pickup!